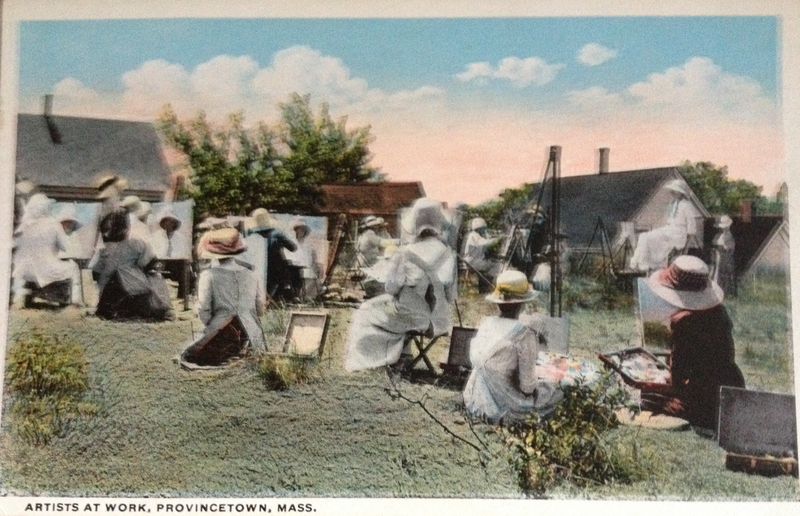 Painting in the open air, (en plein air in French), has been a favorite practice of artists in Provincetown, Massachusetts since Charles Hawthorne (1872- 1930) founded the Cape Cod School of Art in 1899. 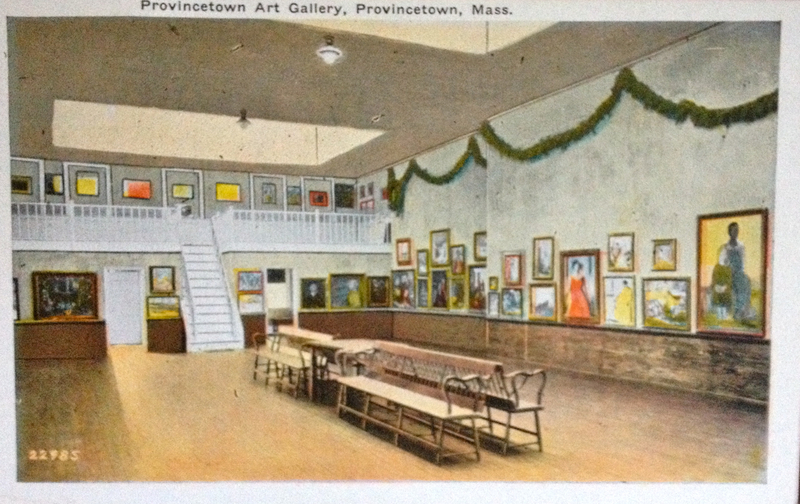 Given Provincetown’s waterfront setting, one might assume that Hawthorne’s students always set up their box easels on the beach. The sun’s reflection on the water, and the light and shadows on the sand, were perfect starting points to practice the concepts of Impressionism, which put an important emphasis on capturing on canvas, the artist’s impression of how light changes throughout the day. . Not true, as shown in this antique postcard published by H.A. Dickerman & Son, Taunton, Massachusetts in approximately 1900. The students, primarily female, are painting a portrait of the model positioned in the right, dressed in a while summer frock and hat with a long braid. Student artists often used local citizens as their models. The availability of paints in tubes made painting en plein air, so much easier when compared to the practice of grinding and mixing pigment powders with linseed oil. Notice in the photograph that the boxes to hold paints and contain a palette, also made transporting equipment for painting outside so much easier. Artists came from all over the world. and still do, to live and work in what was originally a fishing village. Creating art is important to Annie Tinker, a sculptor who first came to Provincetown as a student at the Fine Arts Work Center. One of the characters in the recently released novel, Remaining in Provincetown by S. N. Cook. She’s married to Beau Costa, the former business partner of Sonny Carreiro who has been murdered. Could Beau be a suspect? Haven’t read the book yet? 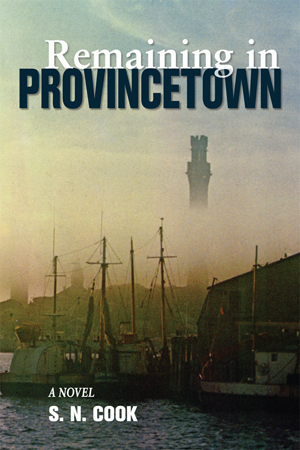 Signed copies are available at the Provincetown Bookshop downtown on Commercial Street or you can buy a trade paperback or ebook online at a variety of sites including Amazon. 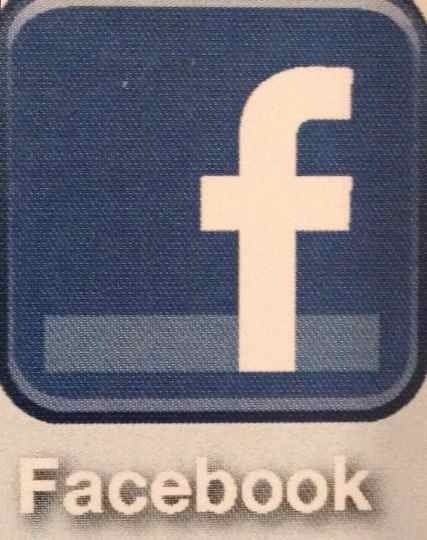 Visit our Facebook page , like us and join the conversation.